Are you the type of person who is afraid of her own shadow? Then Green-Wood Cemetery is for you. Vegetarian TravelingMom Judy Antell is terrified of horror movies but she loves the tranquil and lush cemetery. 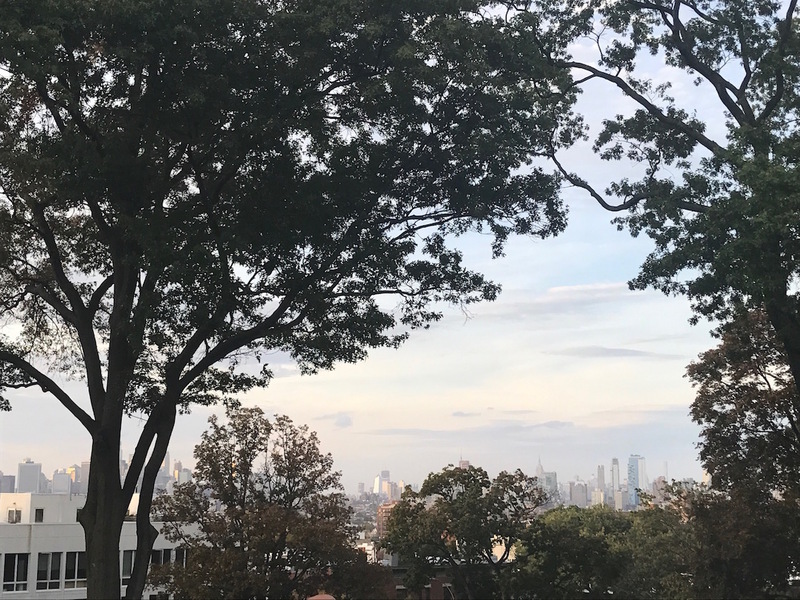 The park-like setting is one of the most magnificent spots in Brooklyn and should top a list of the best free in NYC attractions. We bet you’re dying to see it. If you had to guess, would you be able to name the number two tourist attraction in the United States in the early 1800s? Hint: the Statue of Liberty and Metropolitan Museum weren’t around back then. 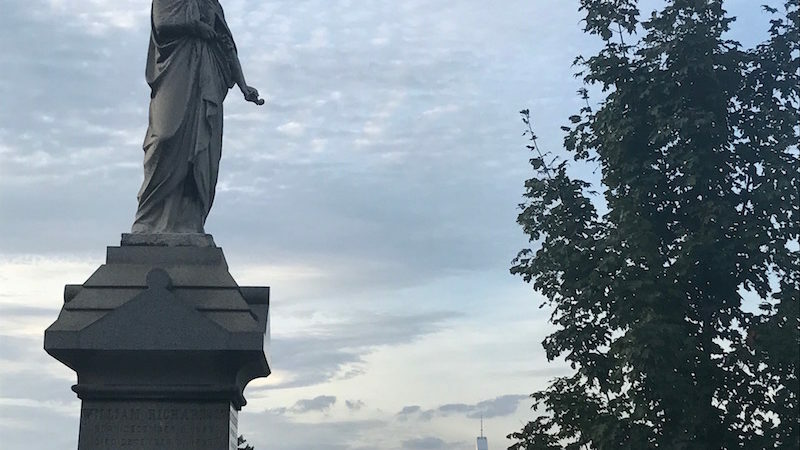 It was…Green-Wood Cemetery, in Brooklyn*. This magnificent space, which predates nearby Prospect Park and Central Park, lets visitors wander its verdant grounds for free. The cemetery lets you walk the hilly paths and explore the grave sites of New Yorkers, both famous and infamous. Out of respect, you can’t run in the cemetery, though running the outside perimeter is a rite of passage for those training for NYC marathon. Green-Wood Cemetery is on the National Register of Historic Places. The gothic gates at the main entrance alone are worth a visit. A colony of monk parakeets (also known as Quaker parrots) roost in the gates. Kids would be happy to hear that the poop from these birds does not destroy the gates. Not only is it free to enter Green-Wood, but there is also free parking. There is also bike parking, and a nearby subway stop. 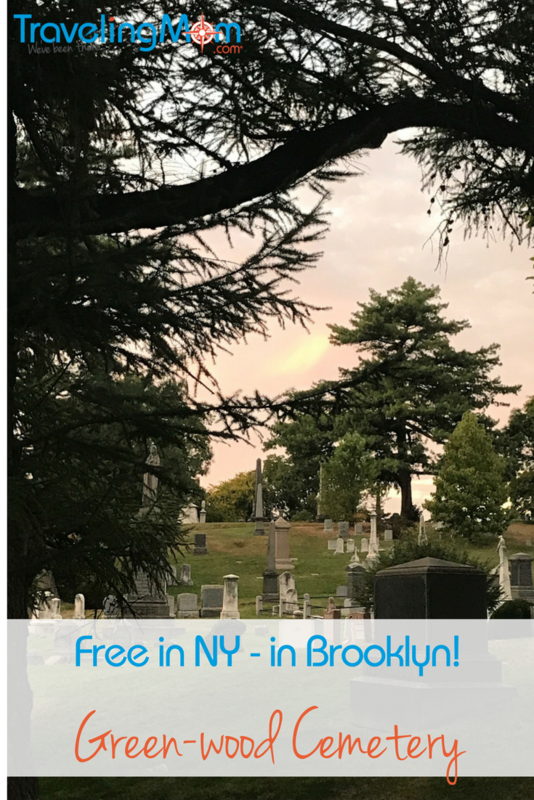 For a self-guided tour, pick up a free guide to Green-Wood Cemetery at the entrance on Fifth Avenue and 25th Street. I like to just serendipitously find the gravestones of famous people, but you might want to seek out Boss Tweed and Louis Tiffany of Jean-Michel Basquiat. There are also many Civil War generals and other veterans buried here. You will find Civil War monuments throughout, including the restored Civil War Soldiers’ Monument. The site where Green-Wood Cemetery is was also where George Washington fought the Battle of Brooklyn in 1776. The location was a strategic point, the highest ground in Brooklyn. You can see the New York harbor from here, and the Manhattan skyline. 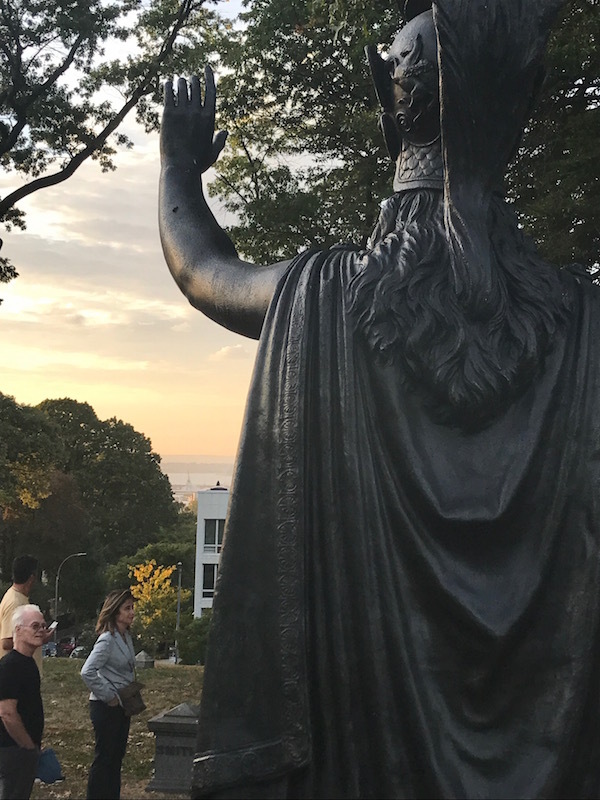 In April, 2017, a 25 year site-specific installation, “Here Lie the Secrets of the Visitors of Green-Wood Cemetery,” debuted. Artist Sophie Calle designed a grave where visitors can leave secrets behind, written on paper. She will return periodically to exhume and cremate the written confessions. There is also an exhibit, Among Trees and Stones, by artist and Guggenheim Fellow Matthew Jensen. The exhibit is in the Gate House at the cemetery’s entrance on Fort Hamilton Parkway. You can get there from the main entrance, but it is quite a hike. 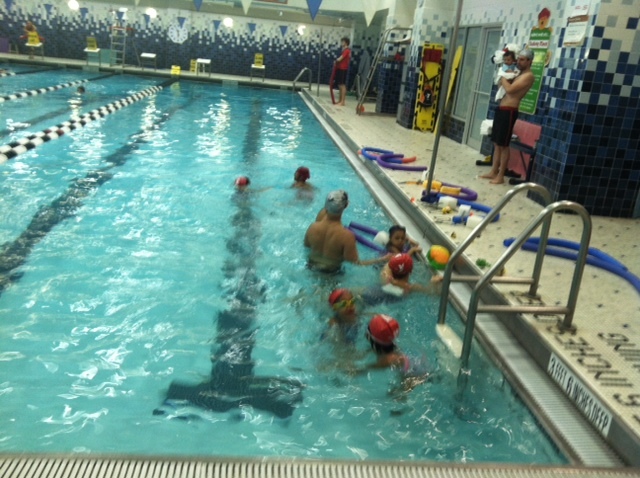 It is only open on Saturdays and Sundays, from noon to 4pm. 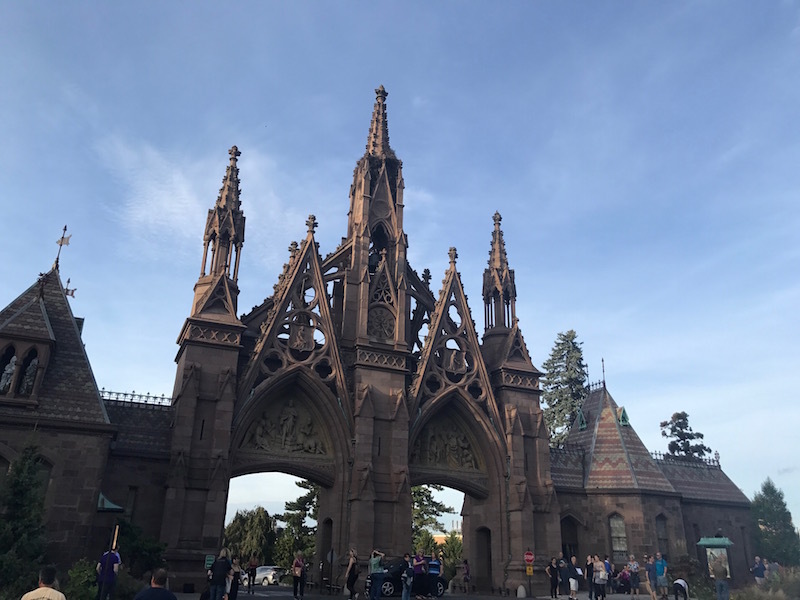 Green-Wood Cemetery offers paid programming, including twilight tours. The time for these varies with, well, sunset. We took a two hour tour that included some macabre stories, a claustrophobic look at the catacombs, and stops at the graves of various notables. On the tour, we learned the difference between cemeteries and graveyards. Graveyards were attached to churches. Cemeteries like Green-Wood are non-denominational. So Jewish gravestones can be near a mausoleum decorated with crosses. 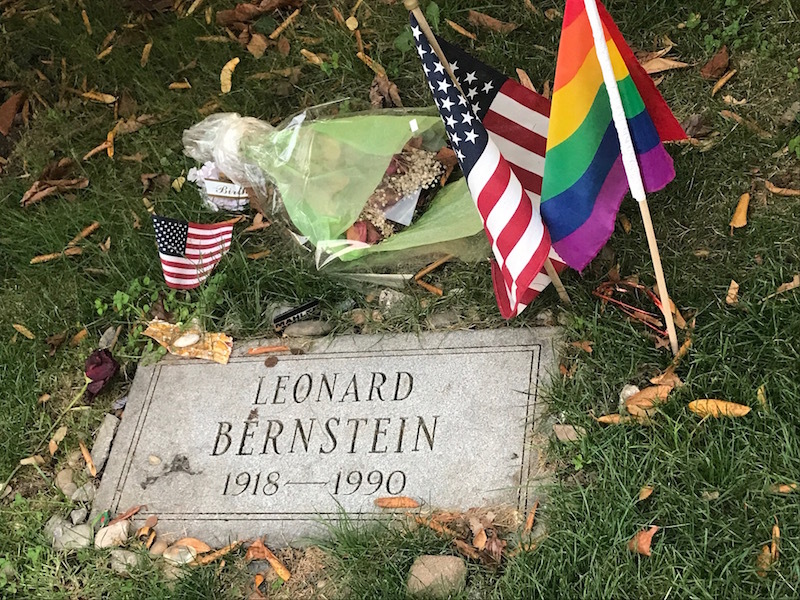 We saw Leonard Bernstein’s grave, timely because 2018 is the centenary of his birth. We saw the graves of two soldiers, one who fought for the North and one for the South in the Civil War. They both died in the same battle. And we saw graves of Dutch settlers that predated the opening of Green-Wood. And although dogs are not allowed at Green-wood, and animals are not supposed to be buried here, some rich and powerful New Yorkers had their pampered pets interred on family plots. At 478 acres, Green-wood has a lot of ground to cover. A fun, less taxing way to see the cemetery is on one of the historic trolley tours. Note: I was offered a free guided tour of Green-wood Cemetery. Opinions are my own. *The top tourist attraction in the United States in the 1800s was Niagara Falls. When Green-wood Cemetery was at the height of its popularity, people would picnic there. That is no longer allowed. Since there is nowhere to eat in Green-wood Cemetery, consider stopping at the Baked in Brooklyn store across the street. This massive place makes the excellent pita chips and flatbread crisps. You can get sandwiches, desserts and coffee and watch the bakery in action.